APC Chieftains in former Abak Division including, Arch. 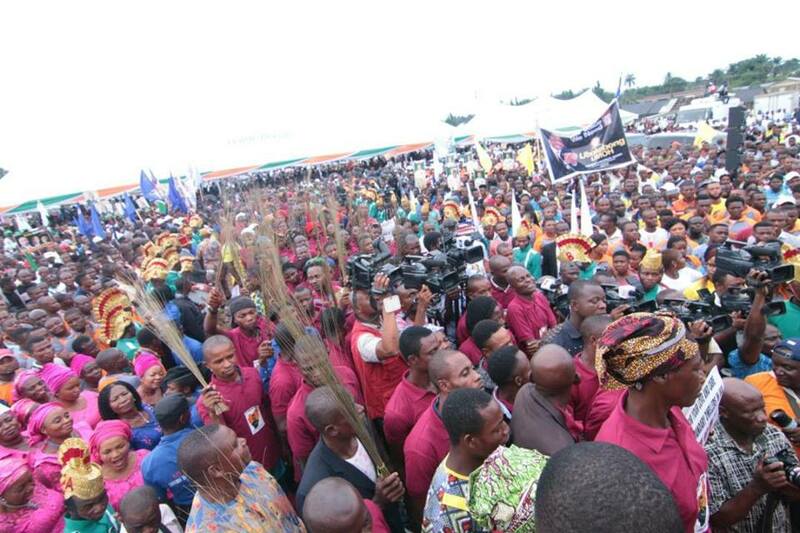 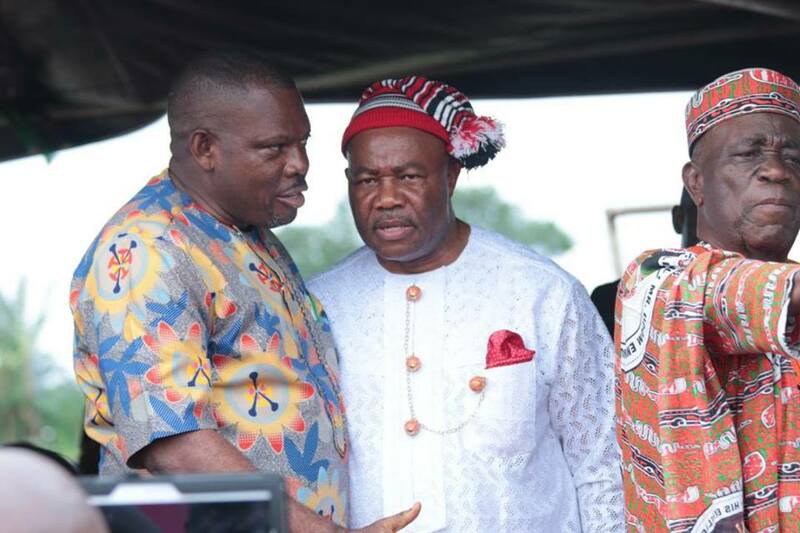 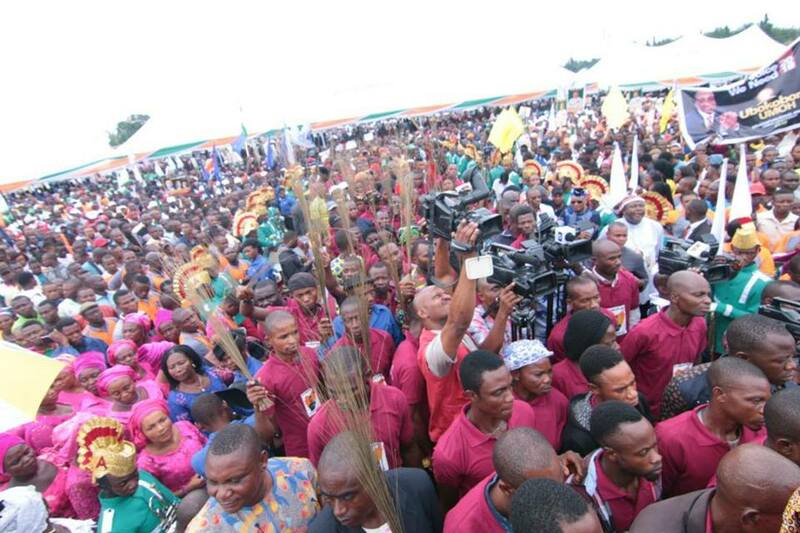 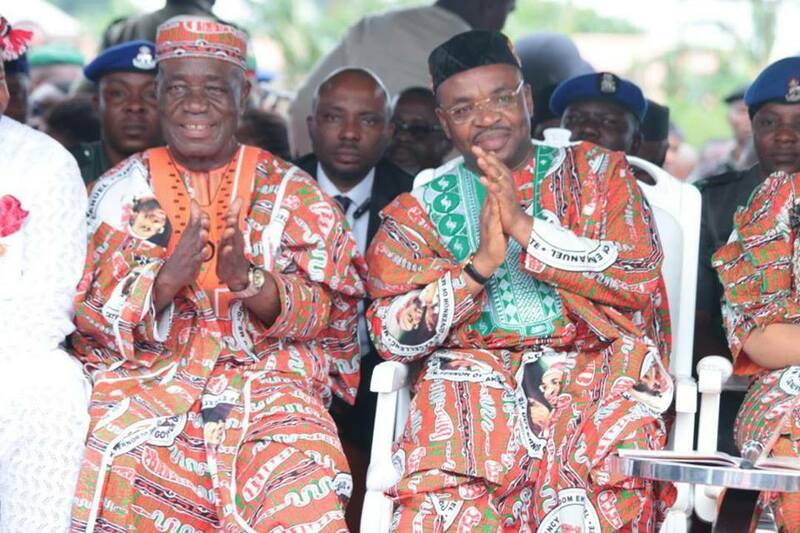 Okon Obot, Chief Sunny Udom and several a thousand supporters have returned to the PDP. 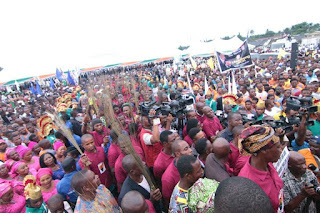 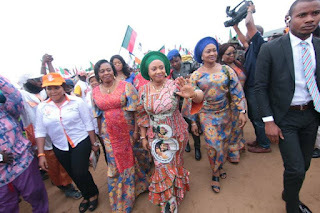 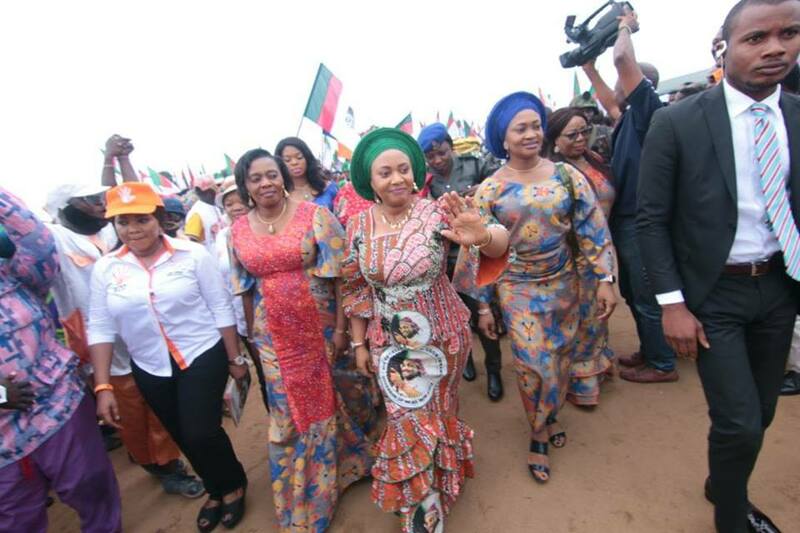 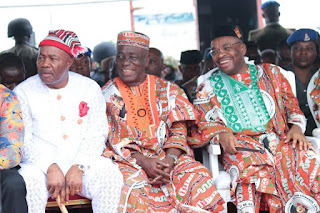 They announced their defection today during a mega reception rally held by the people of the five local government councils of Abak, Etim-Ekpo, Ika, Ukanafun and Oruk-Anam in honour of Governor Udom Emmanuel and wife, Martha. 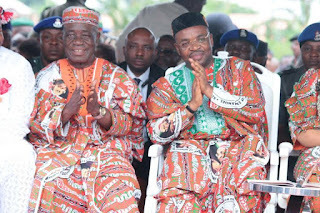 Leading the crowd of defectors, the Director General of the APC Campaign Council in Akwa Ibom State, Chief Sunny Udom said the decision to dump the broom party for the PDP was informed by their desire to join hands with members of the PDP family to return Governor Udom Emmanuel for a second term. The event is the reception/endorsement of Governor Udom Emmanuel for his re-election, organised by youths of old Abak division.